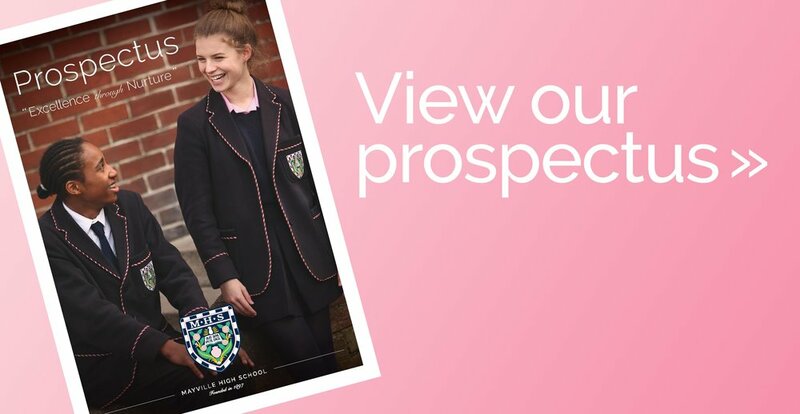 Typically our pupils come from a wide catchment area which extends to Winchester, Hambledon, Chichester and Bembridge on the Isle of Wight as well as Fareham and the surrounding areas. Of course we have a very large number of Portsmouth and Southsea families as well. 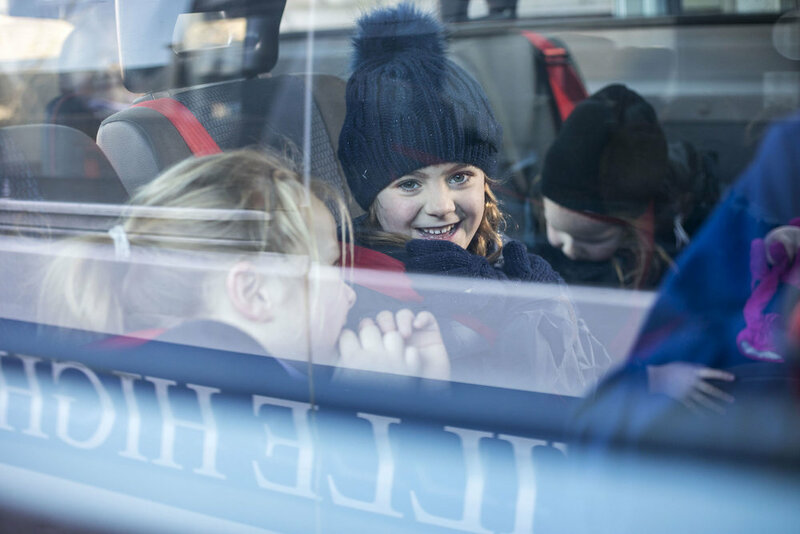 The journey to school is facilitated by travel in one of our minibuses. We offer pick ups on the following routes; Petersfield, Chichester, Fareham, Whiteley, Horndean, Hayling Island the Hayling Ferry, Gosport Ferry, the hovercraft and the harbour station. Pupils living outside the city can travel to and from Mayville on Luckett’s Student City Link coaches. Once pupils arrive in Southsea on the Hovercraft, our minibuses are there to take them to school and drop them back after school has finished.